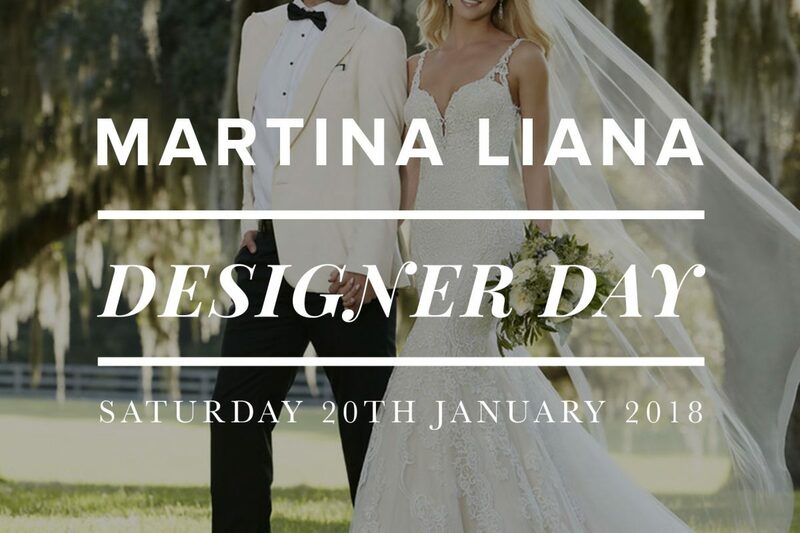 On Saturday 20th January we will be hosting a Martina Liana Designer Day when you will have the opportunity to see, try and buy wedding dresses from the designer’s collection that we don’t currently have in store, meaning it is a not to be missed opportunity to try them on! Special discounts and Designer Day offers will be available on the day as well as the chance to be one of the very first to see and try the brand new 2018 bridal collection from Martina Liana. 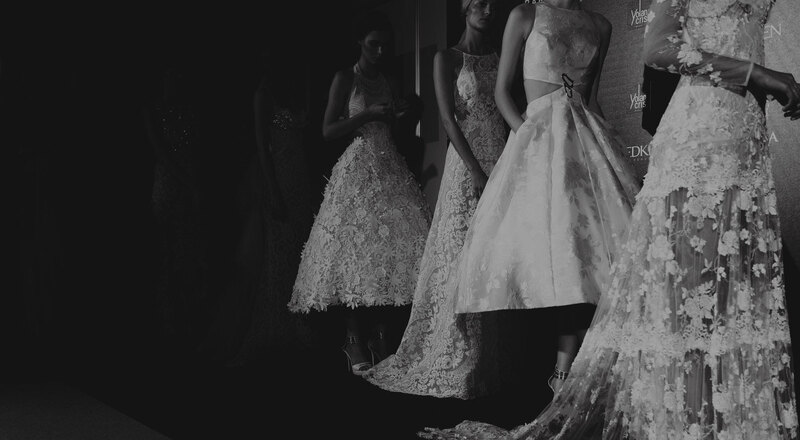 Please note that the Trunk Show is by appointment only, so please call us on 020 7821 0404 to book.